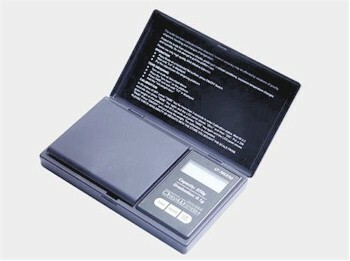 We are pleased to offer our customers the economical line of DigiWeigh digital pocket scales -- for precision weighing on a budget. 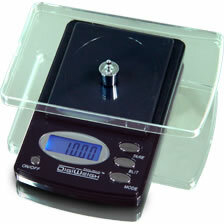 The DigiWeigh DW-100AXN jewelry scale is compact in size and that is small enough to put in your pocket. It can be used for weighing gold, silver, diamonds and other precious stones with 1/100th gram accuracy. Crystal clear cover can be also used as tray. LCD Size 1.3" x 0.5"